NEW CONSTRUCTION! Rosedale introduces their newest great room planThe Augusta! Built by Rosedale Construction "Where Quality is not an Upgrade. 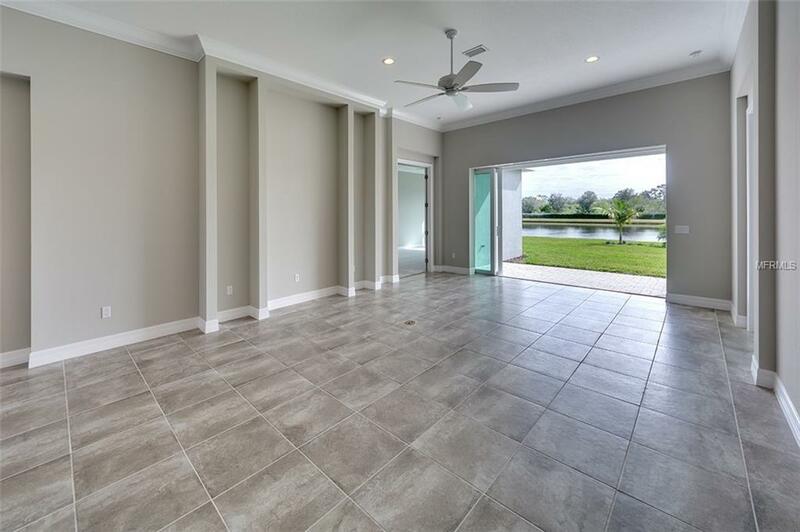 Paver brick driveways, walkways and pool decks, impact resistant windows and doors, tile roof, 12 ceilings, designer tile flooring, 8 interior doors, stainless steel kitchen appliance packages and much more. 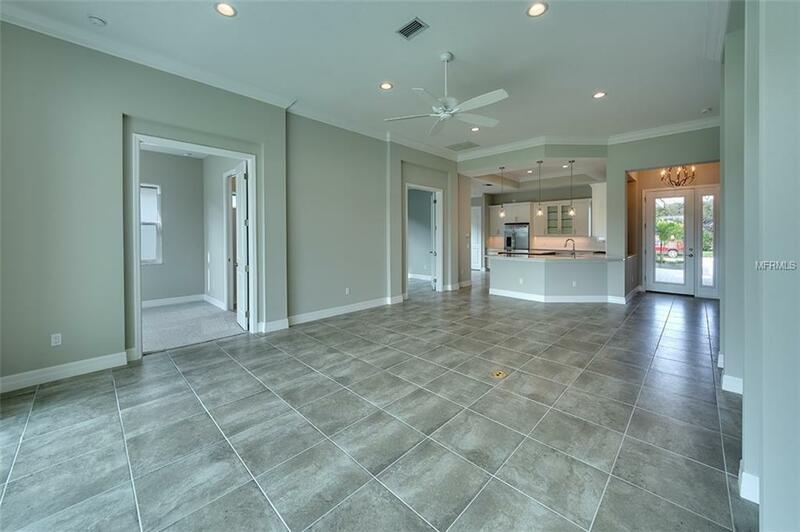 This feature home showcases an open great room design with chefs dream kitchen; your family & guests will love being entertained here. 3 spacious bedrooms, plus den, 3 full designer baths and 2 car garage are all standard design features. This home is offered for sale @ $521,000, or can be built to suit on the home site of your choosing here in Rosedale. 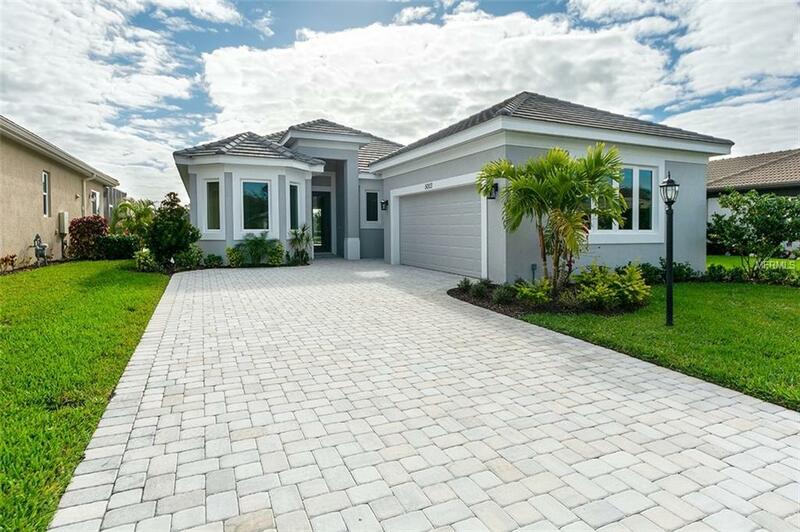 Rosedale Construction is a custom home builder here in this community and has preserve and lakefront home sites available, just perfect for building the dream home of your choice! call today to view! Pet Restrictions Leashed & Pick Up. Rosedale Has There Own Private Dog Parks.